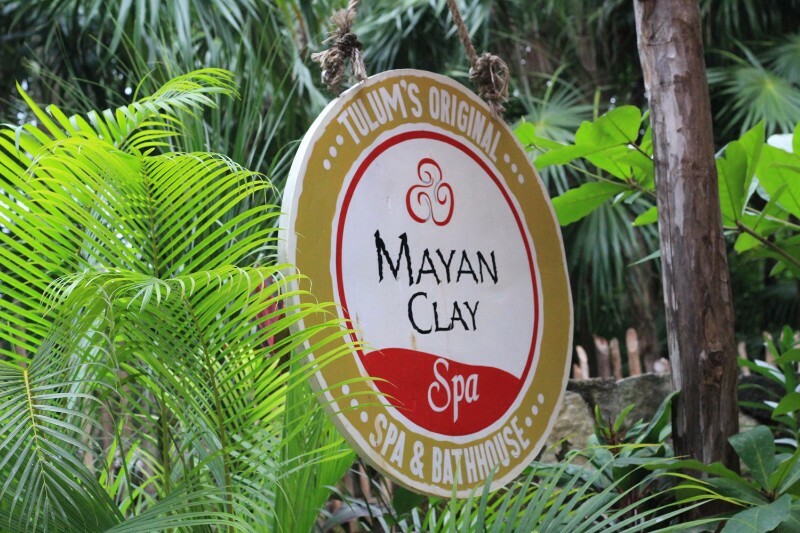 The Mayan Clay Spa and Bathhouse is a truly unique pampering experience as warm clay taken right from the earth is rubbed over your entire body to detoxify and remineralize the body’s organs. Once the clay dries, you are asked to wash o the clay mask in the ocean or on site with a warm shower. The treatment is then ended with a deep tissue massage. 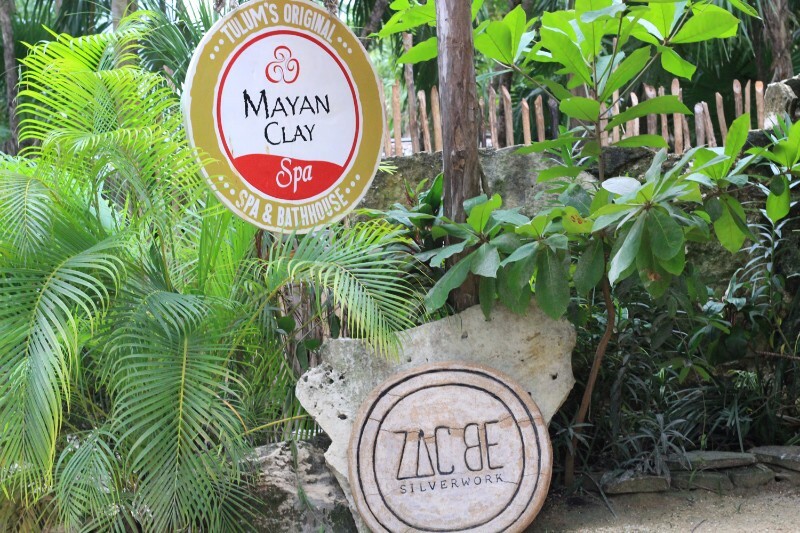 Truly a unique Tulum experience! For more information and to make a reservation, go to their website.